To start, the No. 73 Compuware Corvette, driven by Oliver Beretta, Tony Milner, and Antonio Garcia, was the fastest LMGTE Pro Car at the 79th running of the 24 Hours of Le Mans. 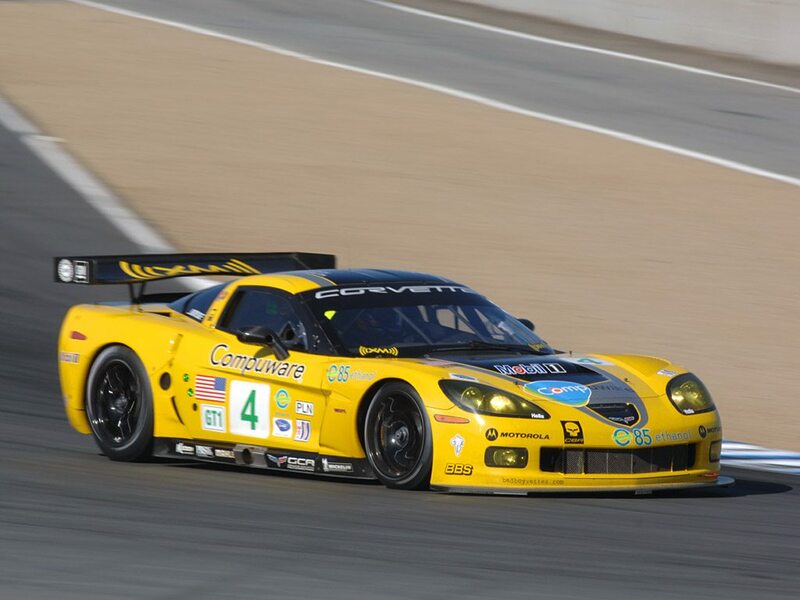 Walking away with their first GT class victory (and overall 11th place finish), Team Corvette Racing had proven yet again that the Corvette is not only a solid sports car, but a true, world-class contender in motorsports. Unfortunately, as Corvette Racing returned state-side for the remainder of the 2011 American Le Mans Season, their championship at Le Mans would be overshadowed by a season of near-misses, with BMW leading the way and Corvette Racing just fighting to stay in contention for a season championship. In fact, with the exception of a victory by the No. 4 Compuware Corvette (driven by Jan Magnussen and Oliver Gavin) at Mosport International Raceway in Ontario, Canada, both Corvettes would end up “empty handed” at the podium for the rest of the season. 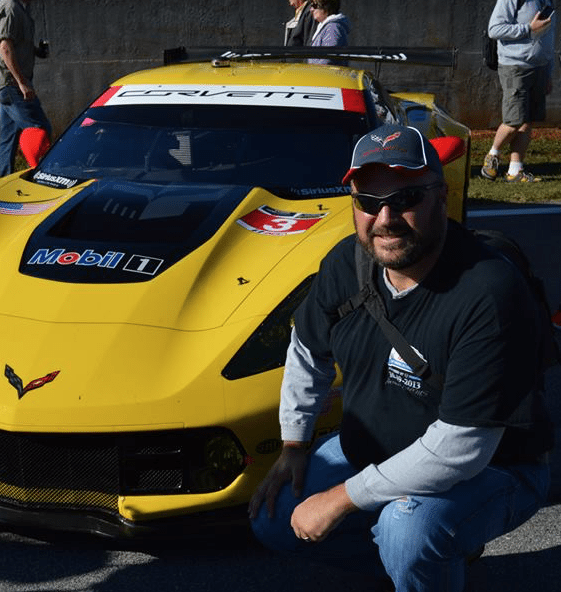 While individual victories at the race track eluded them, their consistent driving and strong finishes at each and every race helped gain team Corvette Racing the necessary points to outrank some extremely talented competitors. This was especially true for the No. 4 Chevy Corvette, a team which finished 2nd in Driver’s Points (behind the No. 56 BMW M3 driven by Dirk Mueller and Joey Hand.) Additionally, Team Corvette Racing took second place in the GT Team Championship as well, out-performing Porsche, Ferrari, and Jaguar for this honor. 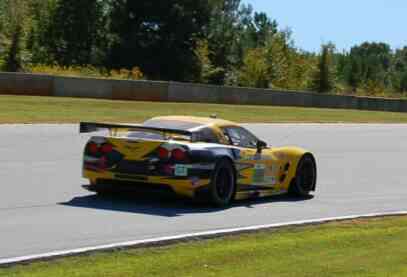 Corvette Racing No. 4 had several victories in the Michelin Green X Challenge competition for 2011. The No. 4 car secured victories at Mosport, Mid-Ohio, Road America, and Road Atlanta. 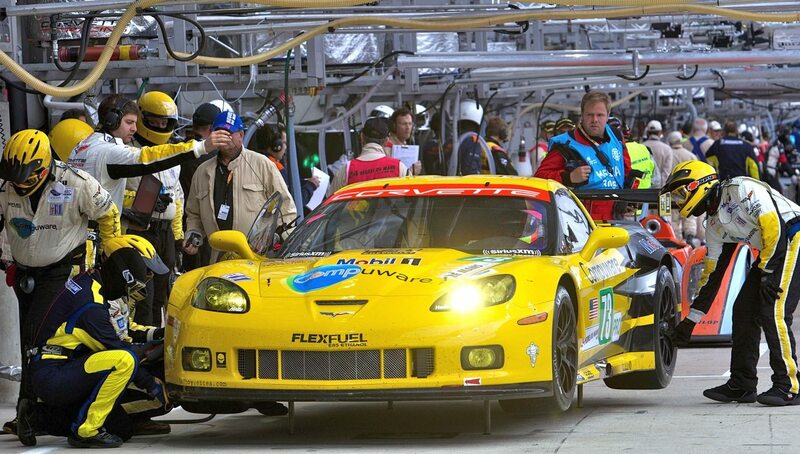 With victories in four of the nine ALMS races in 2011, Corvette Racing took second place in the Team’s Race as well as taking second place in the Manufacturer’s Race which was scored by measuring the best overall performance and fuel efficiency with the least environmental impact. The team at Corvsport is pleased to report that we’re nearly complete with the C5 section of the Corvsport.com website. While we will be proofing this section for the coming weeks, we are excited to be moving forward (or is it backward) to complete the C1 and begin the C2 sections. It is our sincere hope to complete the C1 and C2 by spring of next year, and complete the C3 by late summer, 2012, at which point we will simultaneously begin the C6 and (hopefully) begin fabricating the pages for the 2013 C7 Corvette. We would like to encourage our visitors to visit the C5 section, and take special note of some of the improvements we’ve made to the VIN and Specification pages. 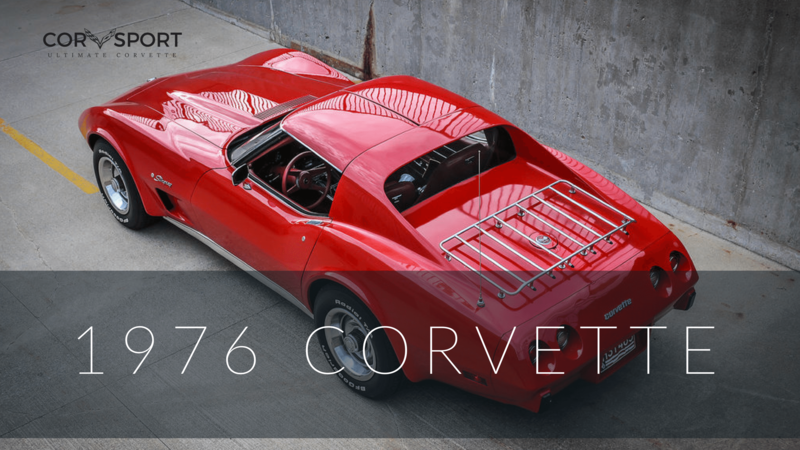 Upon completion of the current version of the website, we will be returning to update other sections of the site to include this additional information in earlier generations of the Corvette. Corvsport.com has also added a number of new photographs to our gallery sections from the 2011 International Auto Show in Cleveland, Ohio as well as the 2011 Petit LeMans Race at Road Atlanta in Brasselton, Georgia. Additional photographs will be coming soon. Lastly, we welcome all of our visitors to share any information you may have about the future C7 Corvette with us. 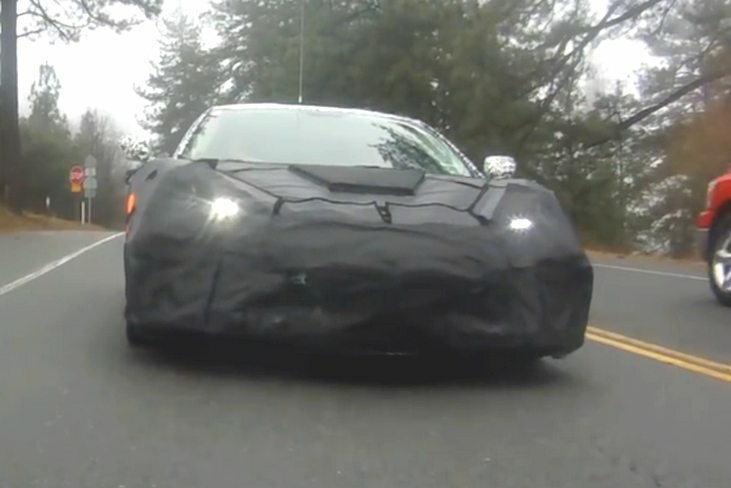 We will be regularly updating our newsletter and our message boards with the latest information and rumors (providing they come from a reputable source) about the future Corvette. It is our sincere hope that we can help “ring-in” the arrival of the next generation Corvette by being ambassadors of the new ‘Vette to the fans prior to its arrival. We look forward to hearing from you! 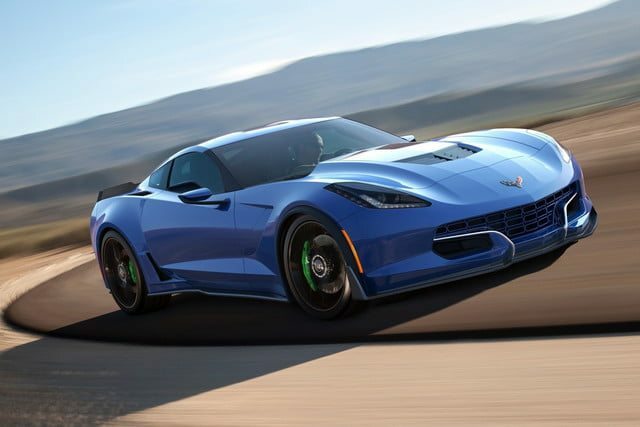 Although purchasing a new Corvette may be an unrealistic goal for many consumers, especially given the increasingly hefty price tag that accompanies them, many previously owned Corvettes are available today that offer Corvette enthusiasts the opportunity to own a piece of the American Dream without breaking the bank. 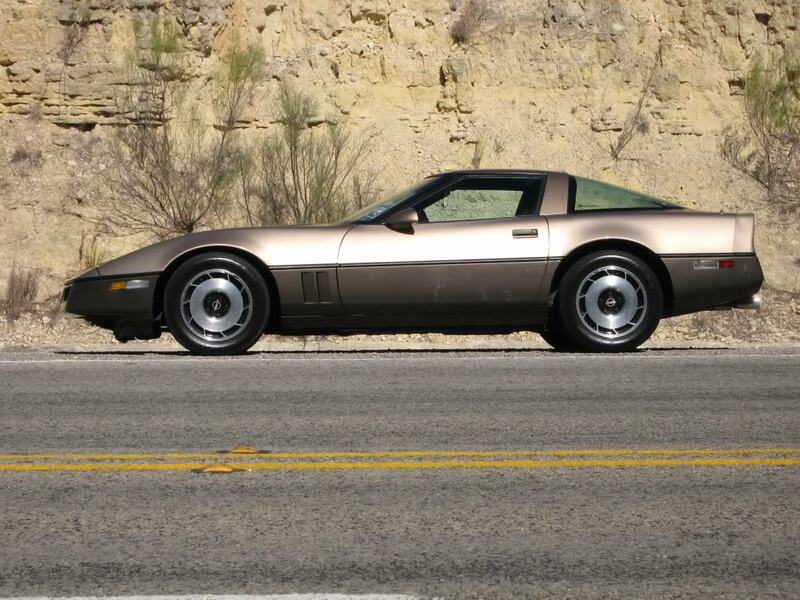 While many of the late model C4 Corvettes sold for more than $30,000 when they were new, it has become increasingly common to find used C4’s with reasonable mileage (many under 80K on the odometer) for under $12,000 (or even less), making the C4 one of the most affordable, and readily available of all the used Corvettes on the market today. engine in 1992 which boosted engine output to over 300 horsepower. 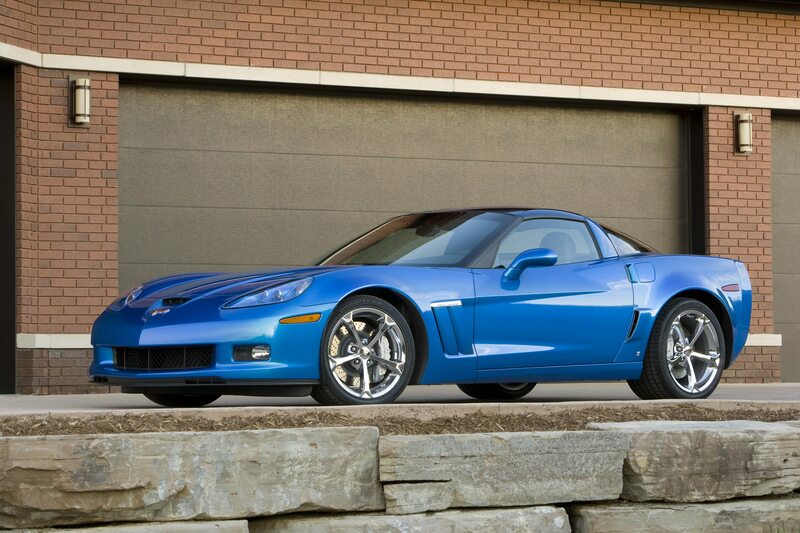 In 1996, Chevrolet introduced both a Grand Sport and Collector’s Edition Corvette that showcased an LT4 engine. 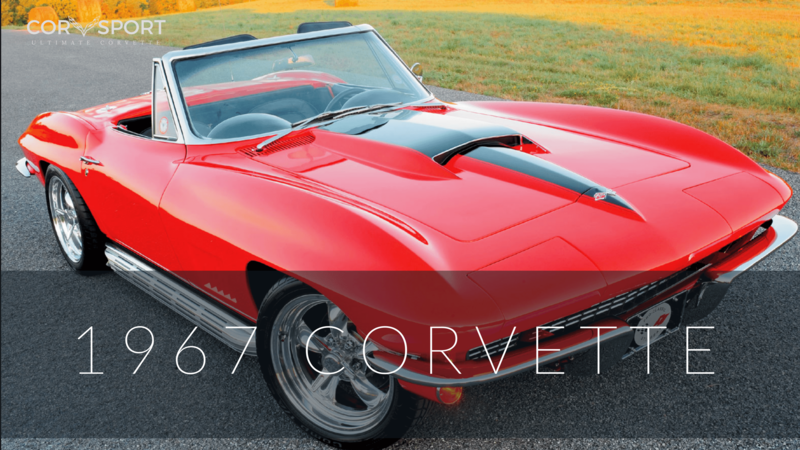 In fact, all 1996 Corvettes that were equipped with a six-speed manual transmission received the LT4 engine standard, which boasted 330 horsepower straight from the factory. While most 1996 C4’s equipped with the LT4 engine sell at the high end of the C4 spectrum, there are still good deals to be found. When considering the purchase of a C4 Corvette, knowing where to look and what to look for are key components to making a successful purchase. These days, used C4’s can be found for sale by dealerships, private owners, and through automobile auctions – both online and in-person. 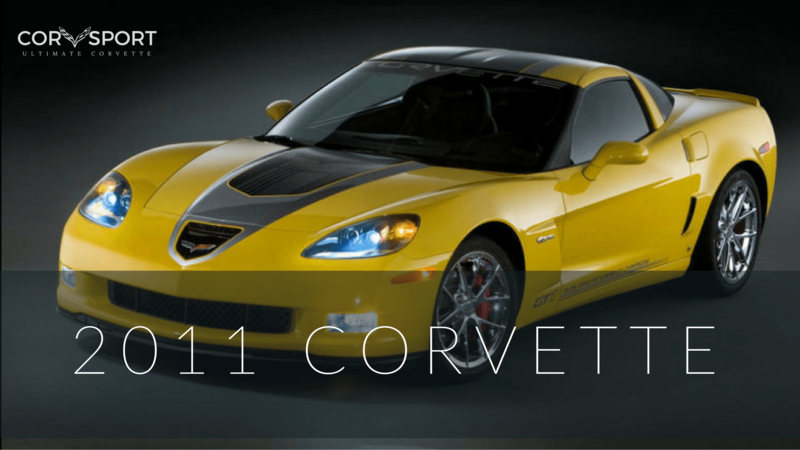 Wnile no one type of vendor is necessarily better than another, qualifying the quality of the individual or business selling the car is an important first step in ensuring that you are purchasing a properly maintained and well cared for Corvette. If the seller uses pressure tactics or refuses to communicate with you, its a good bet you’re setting yourself up for trouble. 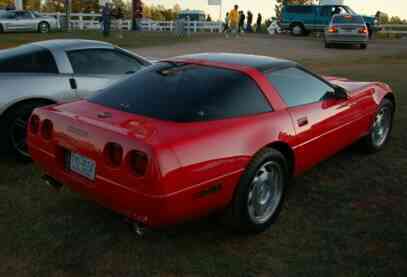 From our experience, we’ve discovered that Craigslist is a great resource for finding used Corvettes. While Craigslist does require that buyers/sellers shop within the confines of a single city per search, it also allows a “zero-pressure” shopping option wherein you can find the best local deals in any given market. Even if an engine has been rebuilt, or a transmission replaced, you’re still buying a higher mileage car – and high mileage almost always means additional $$. 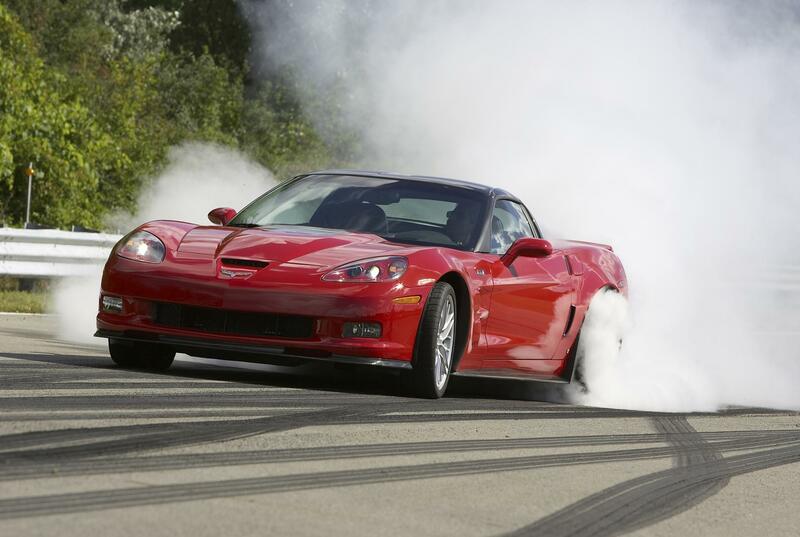 Lastly, know the fair market value of the Corvette you’re considering. There are many Corvettes for sale today, and some – especially those found on places like Craigslist – are great deals. There are a great many others that aren’t. By being aware of what the car is worth before you test drive it, you won’t fall prey to making a bad purchase in the “heat of the moment” – which is easy to do when you are test-driving a Corvette. By doing some homework, you’ll greatly reduce the risk of investing into someone else’s headache and will, instead, end up with a C4 Corvette that will provide you with many years of driving excitement and fun. 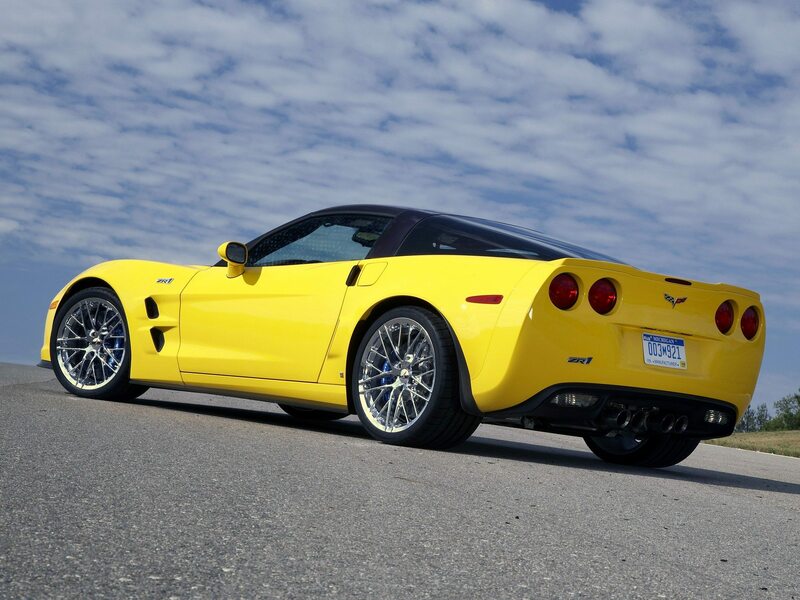 If you are in the market for a Corvette, and/or you have specific questions about a Corvette which you’d like to have help getting answered, please contact us by posting your questions on our message boards or by emailing us at [email protected]. We welcome your questions and we are always happy to help!